About CCTV Alarm Systems is one of the best security alarm company in the United Kingdom. 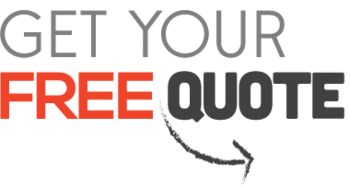 Many of our senior Engineers have been with the company for over a decade. As we place our main focus on providing customers with the best possible security service, rather than just trying to rapidly grow our business. 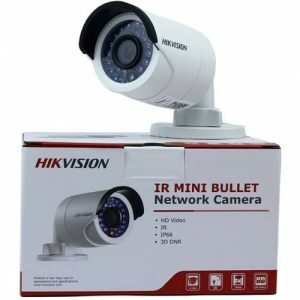 Furthermore, We have an amazing friendly team of 10 + staff in Wakefield and others throughout The United Kingdom, we promise that where big enough to ensure that you always have our support, while small enough to ensure each and every one of our client has a personalised security alarm and CCTV system based on their needs. What CCTV Alarm System provides is peace of mind – All our clients know that they are protected for life because we are here years after your install and years after your warranty. We still support them throughout the lifespan of their products, not just install a CCTV/alarm system and then forget about it. 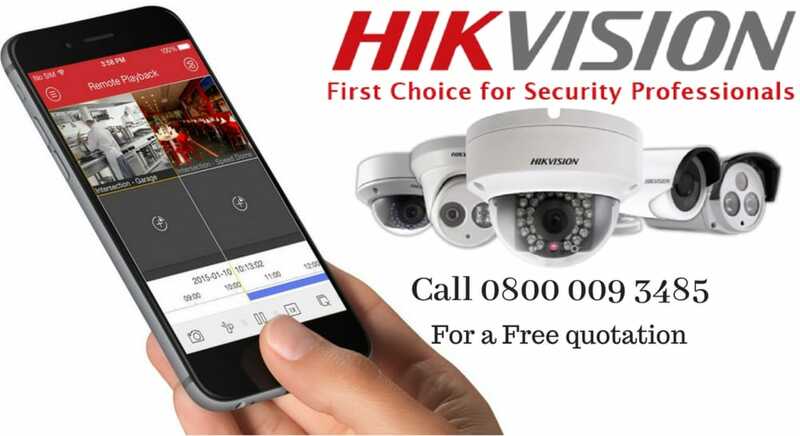 Our long-standing relationships with customers and our highest level of ongoing and repeat business are extremely important to us, and we place a high value on providing the perfect CCTV/Alarm systems and fantastic customer service to maintain these. 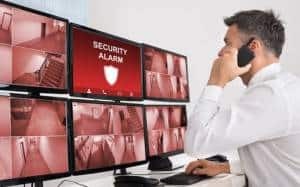 At CCTV Alarm Systems, you’ll find nothing but qualified, experienced CCTV technicians and security Engineers who know what they are doing and are ready to assist you whenever needed, regardless of the time of day. Just give us a call on 0800 009 3485 or on 07711846332, and we’ll be there at the other end of the phone ready to help! Unauthorized access to a Georgia Institute of Technology web application has exposed personal information for up to 1.3 million individuals, including some current and former faculty, students, staff and student applicants, Georgia Tech reports. Illinois Senate has passed legislation filed by State Sen. Chapin Rose on amending the School Code and defining "temporary door locking device" and allows school districts to use door-locking mechanisms that attach to the door. Gary came out today and installed me 4 high definition cameras that I have to say are very good quality and he stayed until I fully understood what I was doing. So thanks again for everything.